Brendan Clarke; Ger O'Brien, Michael Barker, Darren Dennehy, Ian Bermingham; Lee Desmond, Graham Kelly; Conan Byrne (Dylan McGlade 71), Jamie McGrath (Darragh Markey 67), Billy Dennehy; Christy Fagan. Graham Doyle; Craig McCabe, Lee Grace, Lee Chin, Aidan Friel; Shane Dempsey (Peter Higgins 69); Eoin Porter (Conor Whittle 69), Chris Kenny (Aidan Dunne 64), Jonny Bonner, Vincent Quinlan; Paul Murphy. 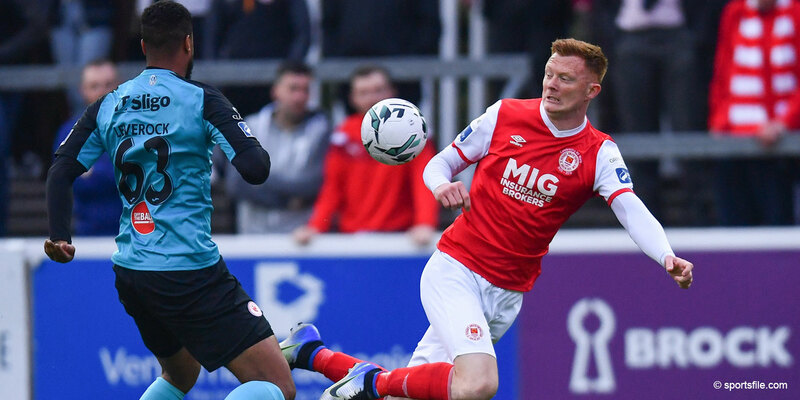 Conan Byrne proved himself the scourge of Wexford Youths again as he scored twice in St Patrick's Athletic's 4-1 SSE Airtricity League Premier Division clash at Richmond Park. 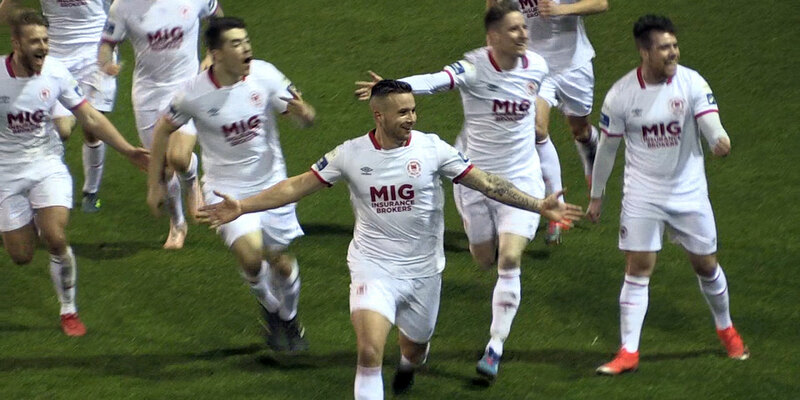 It's the second time that Byrne has bagged a brace against Wexford, having done the same when they met in Inchicore in April. 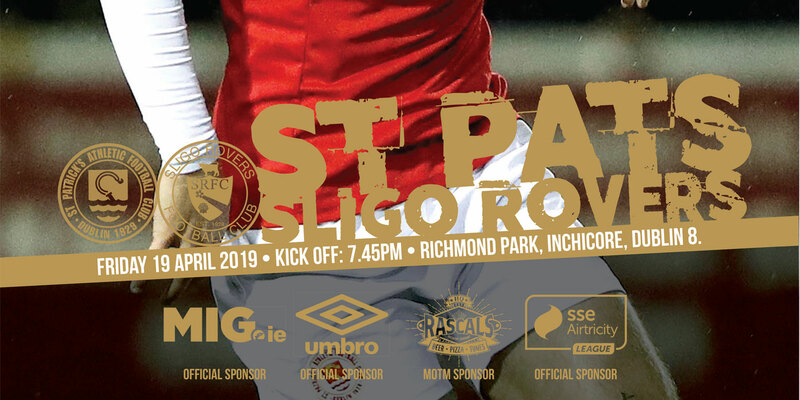 Showing no signs of their FAI Cup disappointment when losing their semi-final to Cork City last Sunday, Pat's started brightly and creating a host of chances before deservedly taking the lead on 20 minutes as they cruised into a 3-0 half-time lead. A fifth defeat in six games means Youths now slip eight points behind Finn Harps in the relegation play-off place. St Patrick's first corner of the game on 10 minutes saw Darren Dennehy turn in the area to drill wide after a shot from Ian Birmingham deflected to him in the area. A fine save from Youths' keeper Graham Doyle was then required to denie Conan Byrne after he'd been threaded in on goal by Jamie McGrath. Byrne was in again from a Christy Fagan through ball on 15 minutes, pulling his shot wide of Doyle, but also the far post. But he made no mistake when calmly placing the ball past Doyle for the lead goal from Graham Kelly's through pass. Frantic defending by Youths then prevented a second goal on 25 minutes as Billy Dennehy's shot was blocked away after Fagan all too easily found him in space. And the chances just kept coming for the home side, Fagan shooting wide on the turn on the half hour. The St Pat's striker made amends within two minutes though, finishing off a move involving Ian Birmingham and McGrath to rifle past Doyle. Wexford hurling star Lee Chin then brought down Kelly in conceding a penalty within a further two minutes as Byrne scored confidently from the spot. Youths were better on the resumption, forcing four corners early on, though to no avail. The home side soon regain control with Doyle getting down well to push McGrath's low drive round a post on 65 minutes. Billy Dennehy then just failed to get the final touch to turn the ball home after Byrne worked a one-two with Fagan to put over the low cross five minutes later. Kelly got Saints' fourth goal on 79 minutes, bouncing a downward header past Doyle from Bermingham's left flank cross. A fine solo run and deflected shot from Jonny Bonner brought Youths' consolation goal four minutes later.